Find out how Melanie created balance, Got off the work treadmill, Enhanced her relationships, Created time to play, and Relieved her Stress. Find out how Melanie did it, in the video, right. The Gift of Harmony – is a powerful yet simple transformation process that gives you Power Ups harmonising 4 Key elements of your Life, bringing Balance to your Relationships, Money, Creativity and Spirituality. It is designed to balance you – however as it reflects out through your world, it really is a world peace program. Yet, it is simple and practical – something everyone – including you – can do! – Clear Sense of Life Purpose – knowing why am I here? – Feeling much more positive and hopeful. Perspective. – Depression – The Gift of Harmony enormously helps Depression, which is caused by inner negativity coming from different parts of the self criticising each other. – New Relationship Tools – 16 Demonstrably happy relationships within you, creating 16 possible happy choices of how to relate with others! 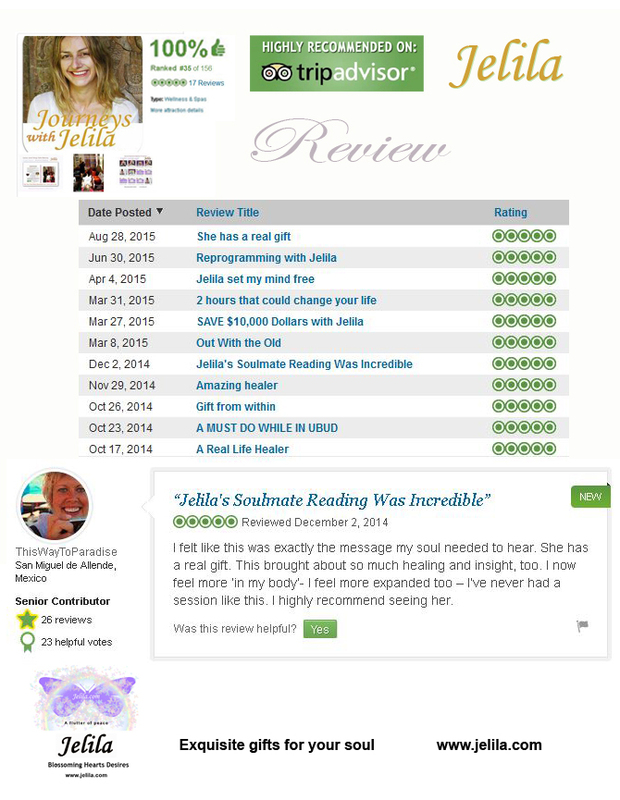 How amazed will you feel, hearing Positive Mind Chatter? So that you can naturally balance every area of your life, easily and naturally? Getting you off the Treadmill? 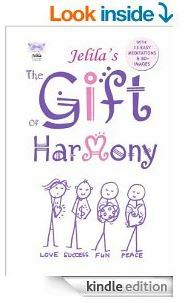 The Gift of Harmony Concept shared in the book is ‘helpful’ – it gives you insight into ‘what is really going on’ in your life and in your relationships. The Gift of Harmony Transformation Process is ‘mind-blowing’ – it actually brings everything together for you, by changing your inner patterns and hidden programs, giving you a fantastic, positive new ‘model’ of family within you – your new positive ‘inner relationship movie’ – which helps you create positive relationships in your life! The Gift of Harmony arose from a 17 year intense research programme that I conducted, using a powerful yet simple tool that was given to me originally as a gift, that allows me to change a sub-conscious belief – meaning actually reach, and change permanently, a hidden issue or limiting belief that is bothering you! This powerful gift allowed me to explore what is really going on in your mind, and why you are stressed, and to change it. As I worked with 10,000 clients I uncovered some amazing new discoveries about how your mind actually works – and how to get it working for you! Finding this information involved changing more than 1 million beliefs – but you don’t have to do that! The Gift of Harmony process takes you straight to the core of the onion – you get the deep answers straight away in The Gift of Harmony Course – you don’t need to go through the layers like I did! Executive Stress? Ever feel like you’re on a treadmill you can’t get off? Keep working yet never quite enough? Find it hard to relax? Not enough meaning in what you have created? Something missing? Unsure of your direction, purpose, or point? Want to escape? 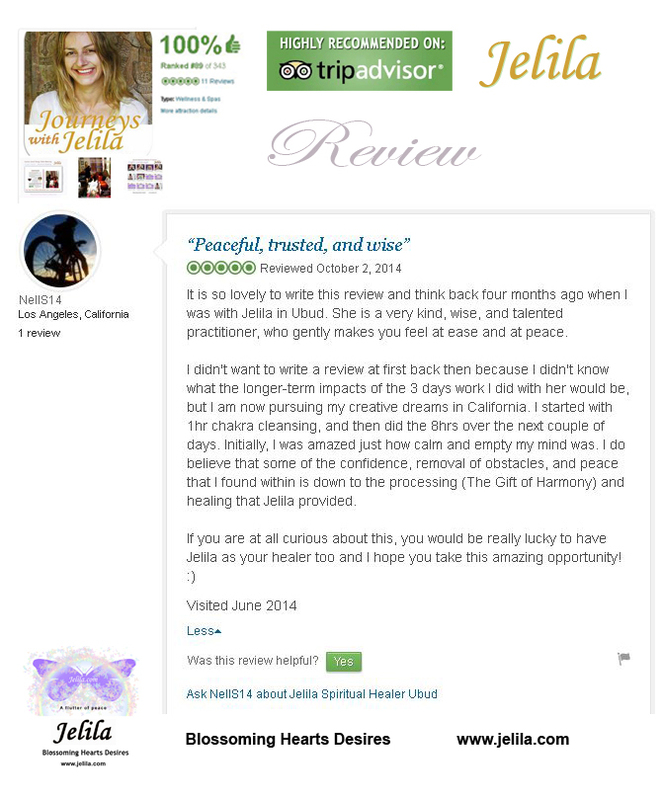 Have negative thoughts criticising you or telling you you’re ‘not good enough’? 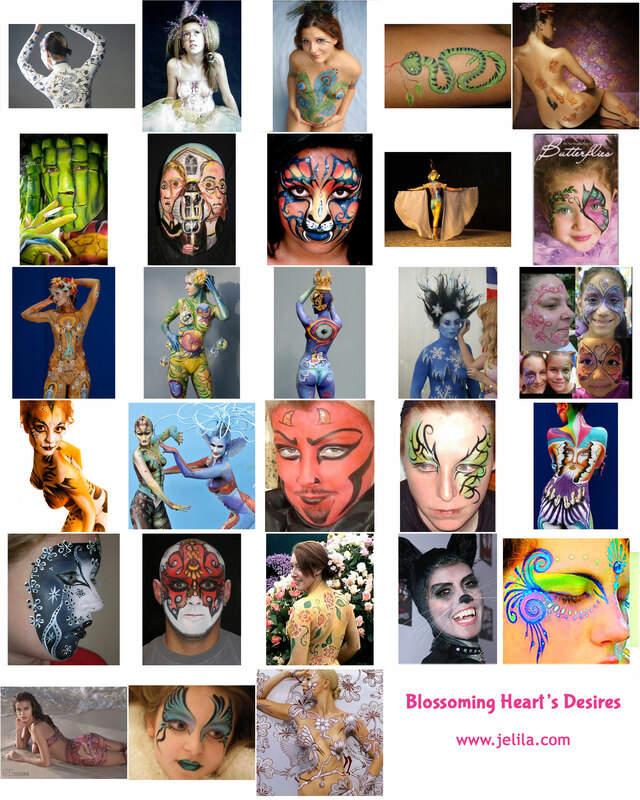 The Gift of Harmony Transformation Process – discover how four key characters – ‘Gift Characters’ – within you can work together in a fantastic way, instead of what they may have been doing – which is consuming about 80% of your time on needless inner argument and conflict-causing procrastination, holding you back from blossoming your hearts desires! Please note, to get the benefit of The Gift of Harmony – Harmony – it is essential to do the Transformation Process Course releasing deep negative sub-conscious blocks – to achieve that harmony! The process is too deep and complex for a person to do as self-study. The book shares the concept – which is in itself very helpful – but the book is not the transformation – the transformation is in the course! Here are some real thoughts from people actually attending The Gift… of Harmony Transformation Process Course, showing first their old, Negative thoughts that they were naturally coming up with when I invited them to consider some specific relationships within themselves. These are in Black. And then once we re-programmed that negativity, you see their new Positive ideas coming up in Purple – these are what replace your old negativity (though, they will be personal to you and so may differ in content. However they will still be positive!) Have a look for yourself! 😦 You pussyfoot around, don’t realise your potential. 🙂 You’re a bundle of joy, you freely express yourself. 😦 We’re ‘eyeing each other’ – feel uneasy. 🙂 Thank-you for manifesting my desires. 🙂 Thank-you for giving me the world to play in. Take a moment to tune in and feel – feel how the black words feel. Then feel how the purple words feel. How is it different? 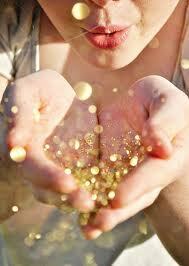 How do you think your life would feel if you had the ‘beautiful words’ programmed inside of you? The Gift of Harmony, is a totally logical and demonstrable process, by the way, and when you complete the course, you receive your own list, as above, of your own new ‘beautiful words’ – as one client calls them! During The Gift of Harmony Course, we draw a grid of 16 boxes and put a smiley face in each box ONLY when you and I are both satisfied that that particular relationship inside of you is now happy, exactly like the smiley purple faces you see above. 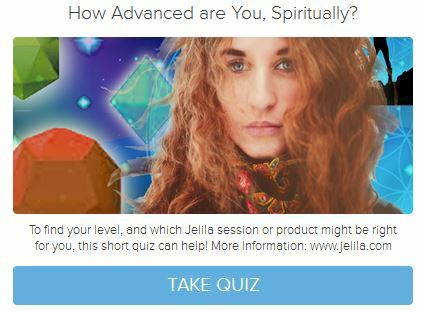 You will also receive a simple, free, 5-minute-a-week tool, and be shown how to use it, during the course to maintain that balance within you ongoing. 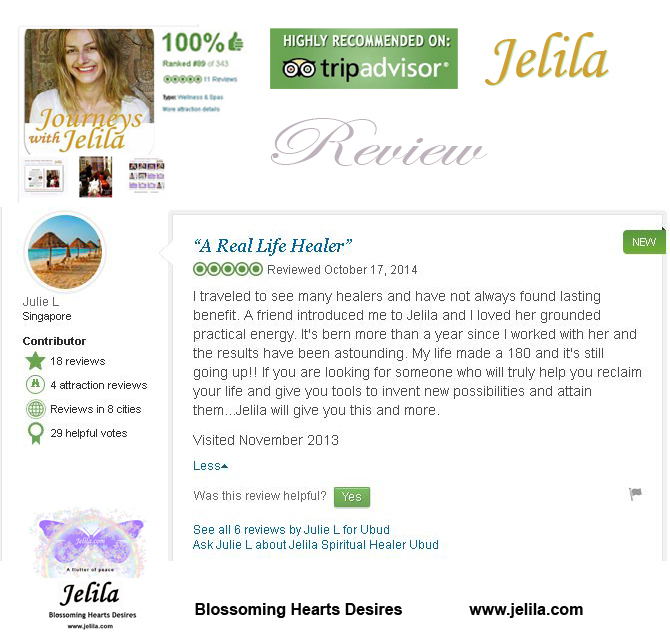 Jelila, top international healer, developed The Gift… of Harmony over 16 years of intense research. Relieve stress, harmonise & balance in 4 key areas of your life. Achieve Balance: Success, Love, Fun, Knowing, & have time for everything! After The Gift of Harmony, delight as harmony ripples outwards into your life in a most beautiful unfolding. 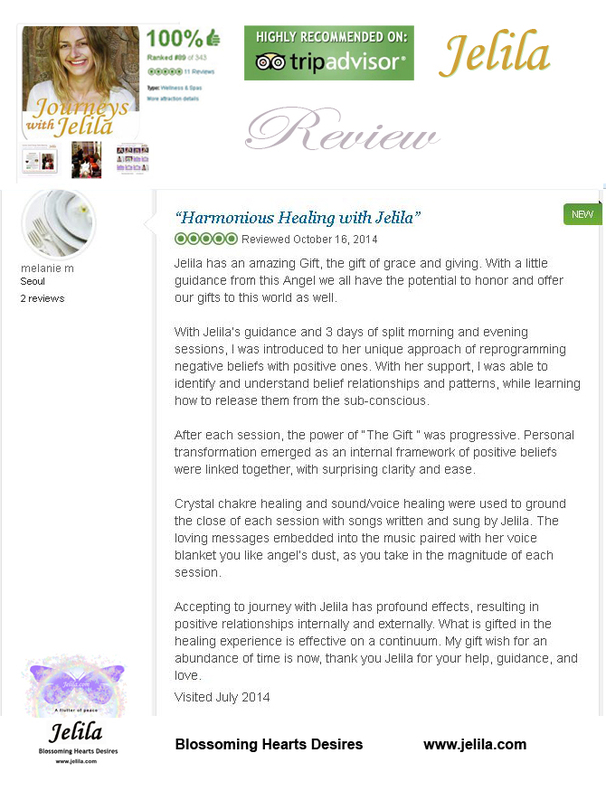 During The Gift of Harmony Transformation Process, you learn the 4 Key Aspects of self (‘Gift’ Characters) and the Inner Relationship Matrix, bringing you a wonderful new handle on yourself. 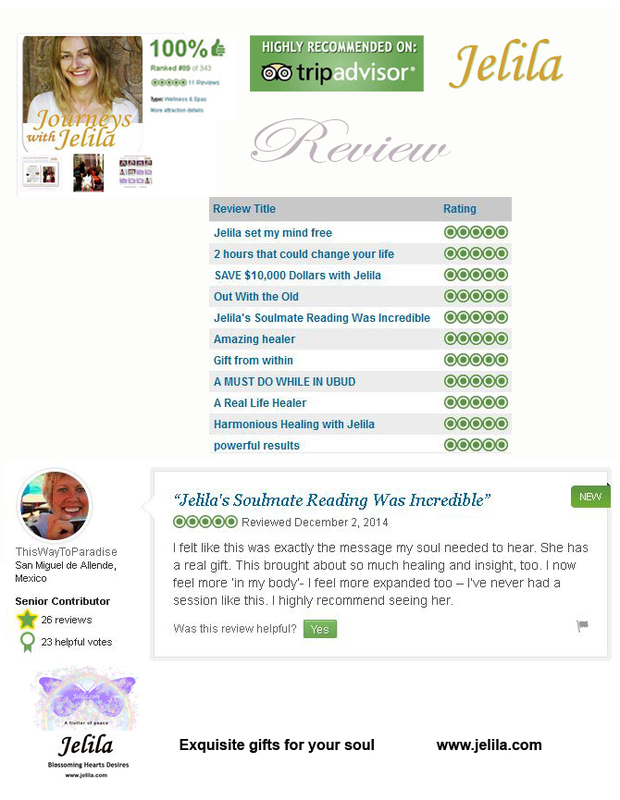 Be guided to transform a specific deep set of limiting subconscious beliefs, conflicts and fears, simply by using a spoken transformation process, saying the beliefs in a specially designed way, using Jelila’s unique Reprogramming technique. You learn the Gift… of Harmony Concept consciously – you will find it enormou sly helpful in your relationships as you gain new understanding of yourself and others; the Belief Changes are sub-conscious, you learn them on a heart level, through a special yet simple process that everyone can do (you just have to bring your two hands together bringing specific ideas together within yourself, which we will tell you) bringing deep and permanent transformation. 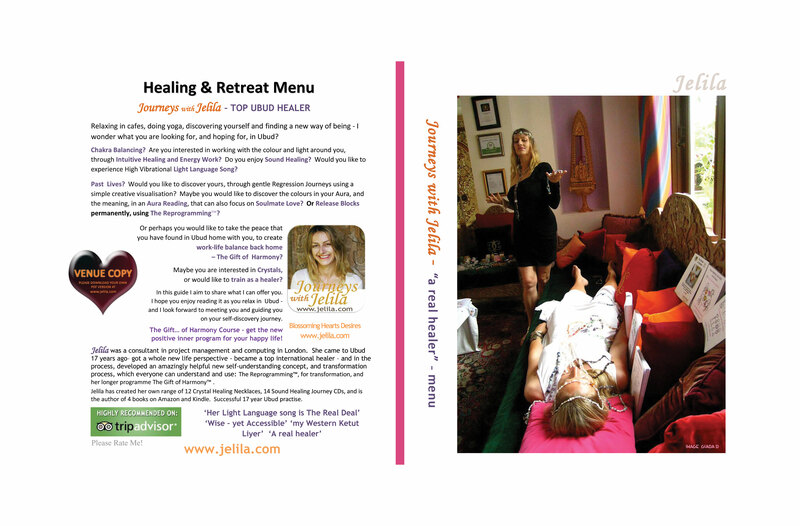 Share, understand, relax to Jelila’s healing song – the Gift – deeply relax, and enjoy. Allow The Gift… of Harmony to bring harmony to your life. The Gift… of Harmony is a personal discovery process. A bit like NLP. Only ‘much more powerful*’ (*comment from a certified NLP Practitioner). 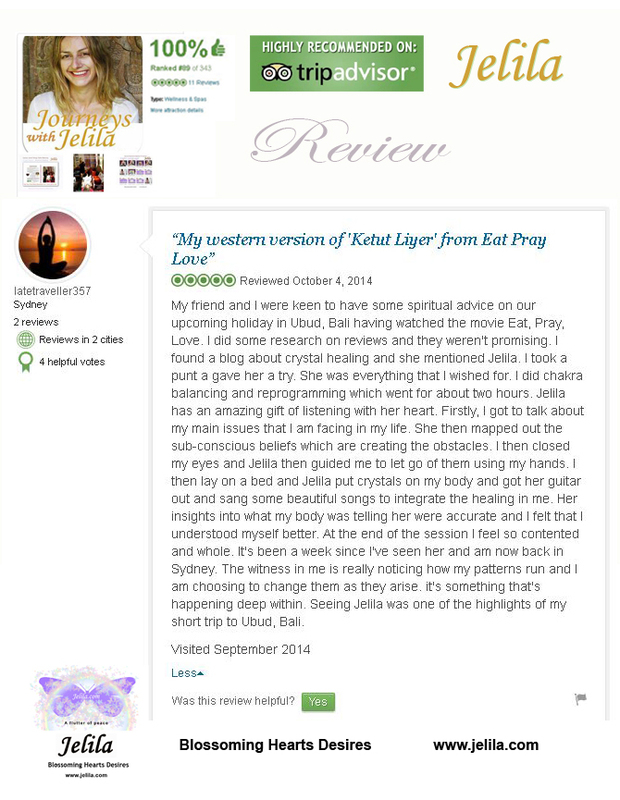 Different: it heals how you relate on a deep inner level through a specific new discovery not available elsewhere, uniquely developed by Jelila. Imagine your life peaceful, harmonious, easy. Your mind calm, free of critical thoughts, in alignment with your goals and desires, no conflict, no fear, free. The Gift is applicable to, and works for, everybody. It heals deep fears and conflicts that we collectively took on, a very long time ago, as a planet, very old negative conditioning, that we share. Once complete, you are whole. FIRE – your Active Element – Inner Masculine – in its positive form, it warms and supports you. Its negative form can burn, destroy and criticise you. WATER – your Feeling Element – Inner Feminine – in its positive form, it guides and nurtures you. Its negative form swamps you with emotion so you can’t move forward. 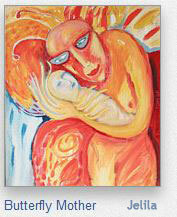 EARTH – your Creative Element – Inner Child – in its positive form, it develops, blossoms, and creates. Its negative form hides, buries, and won’t share its creations. 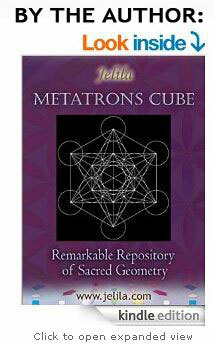 AIR – your Spiritual Element – Higher Self – in its positive form, it advises, uplifts and helps you fly. Its negative form destroys and negates – like a hurricane. The Power Ups in The Gift of Harmony help guide your elements from their negative to their positive expression, bringing them together into an harmonious, positive team.